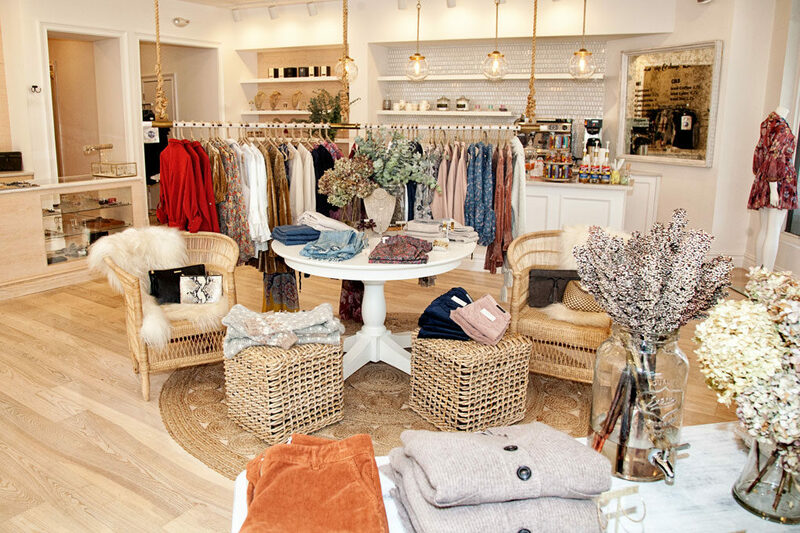 If you’re worth your salt in style in CT, you should know about these six boutiques in our state. Each store has their own unique approach to fashion, and all are run by the chicest women you ever did meet. Grab your favorite shopping partner and hit the road – all are well worth the visit! Prepare to stop in your tracks as soon as you enter Fred in Westport (with another location in Old Greenwich). So much pretty! 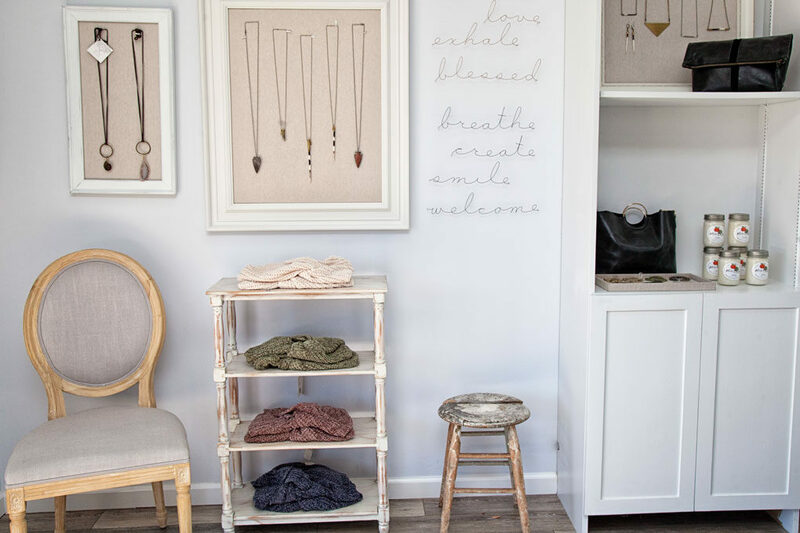 This boutique exudes a relaxed, coastal Connecticut vibe with an emphasis on top seasonal trends from lines like Rebecca Taylor, Misa Los Angeles, Love Shack Fancy, and many, many more. At the Westport Sip & Shop location, shoppers can even get their caffeine fix at the coffee bar, which serves La Colombe coffee. Coffee and clothes – aka the ways to our heart! Hot rn? Feminine dresses and sweaters. Think floral, ruffles, and puffed shoulders. Extra services: Personal styling from the Fred team and customers can purchase any items they see posted online via Instagram or Facebook. You’ll be amazed at how much is packed into this Wilton boutique! Blue Star Bazaar is known for carrying both trendy and basic pieces at very reasonable price points from brands you may not have discovered on your own. They sell apparel, gifts, and accessories for both women and girls. The overall look is fashionable, versatile, flattering, casual wear. Comfortable clothing you can wear on the daily. They recently expanded and have even more fabulous athleisure wear than before! Hot rn? Star motifs. Rich shades of pink in everything from dusty rose to deep plums and burgundies. Hours: Monday to Saturday from 10 to 5:30 with extended Sunday hours from Thanksgiving to Christmas. Extra services: Blue Star Bazaar can take phone orders and ship anything customers see on their website or social media. Gift packaging, private shopping events, in-store wish lists, and complementary styling services are also available! Eclectic style at its best! 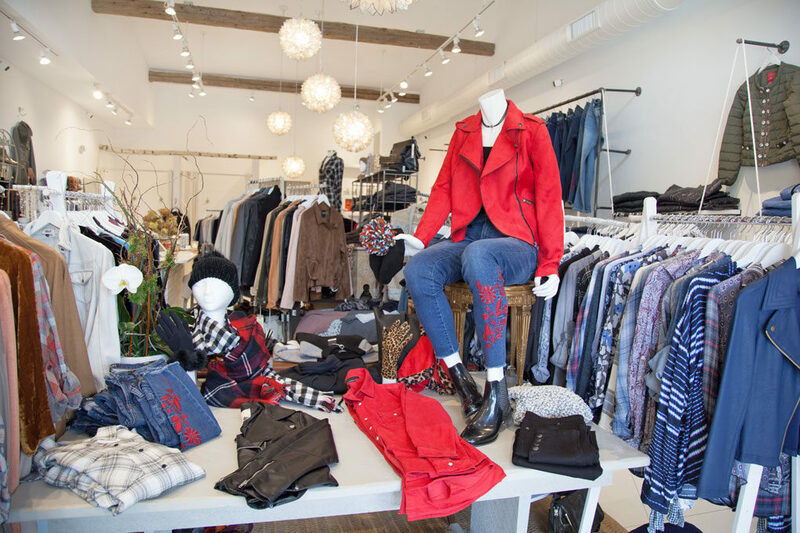 Shop Cathy B is a Litchfield County favorite for clothing that’s a little different, yet still stylish and easy to wear. There’s something in this boutique for everyone and every occasion. 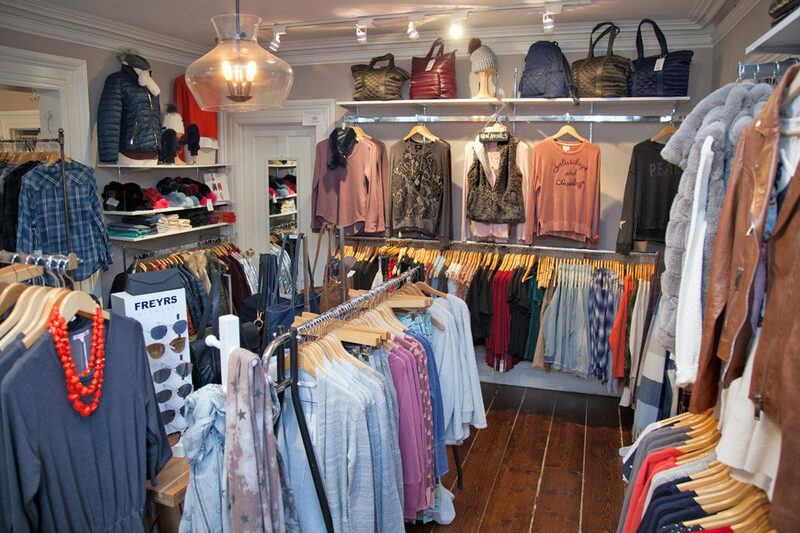 You’ll find trendy items along with classic pieces and a fabulous selection of jeans. If you want an eye-catching new purse from Ibiza or some jewelry that you won’t see anyone else wearing, hit up Shop Cathy B! Hot rn? 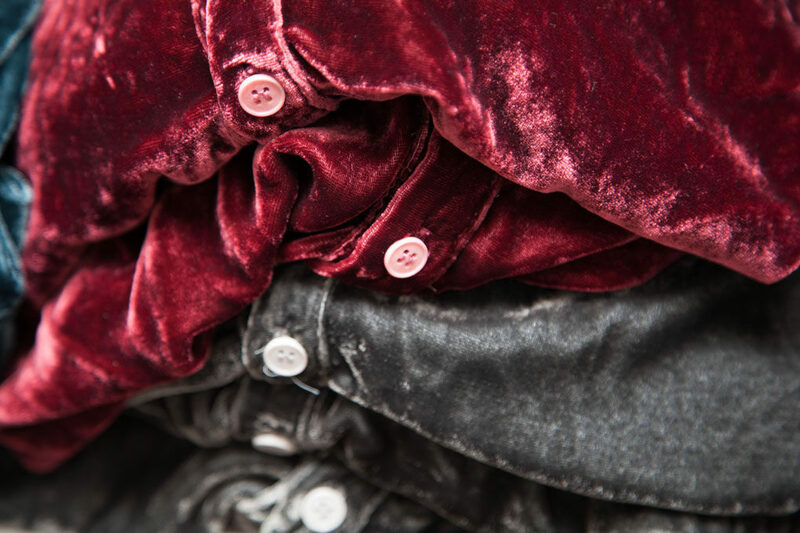 Anything velvet, camouflage jeans, leopard print tops, and cozy sweaters for the fall. Hours: Tuesday through Saturday (10:30 AM – 6 PM) and Sunday (11:30 AM – 5 PM). Extra services: Shop Cathy B offers style consulting and welcomes customers to bring in their clothes so they can help you update and/or accessorize. 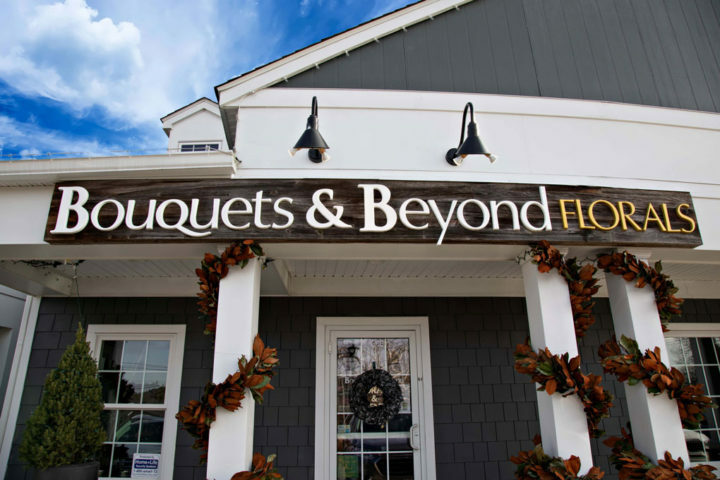 Aptly named, because you’ll be saying, “I lovet” a lot while you browse this cute Milford boutique. The emphasis is on eco-friendly, organic clothing from small designers. Modern, classic clothing with a twist and accessories you won’t be able to resist. The Lovet Shop believes in creating a connection to the things you choose to bring into your life, and that you forever Lovet! Hot rn? Anything soft and fuzzy. Extra services: Therapy 😉 (The owner Tracy is a good listener) and tailoring with a full price purchase. 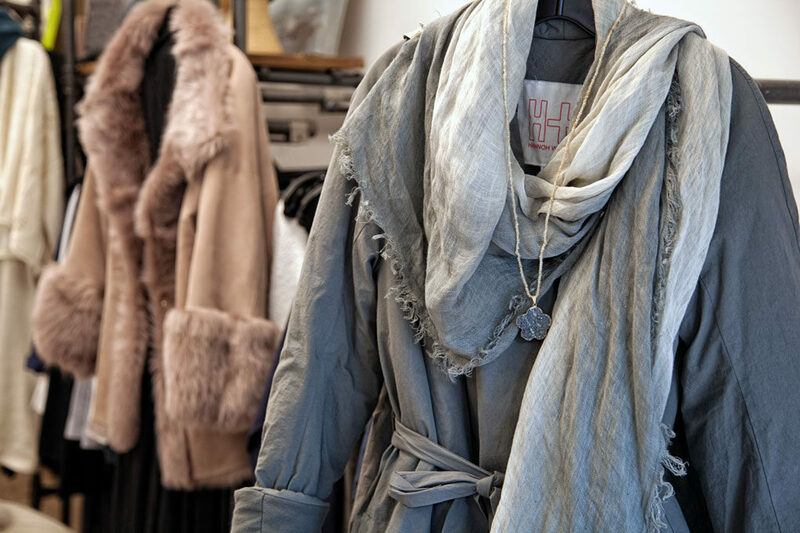 This is a global lifestyle boutique that carries an incredible collection of modern clothing that’s often organic, always luxe! 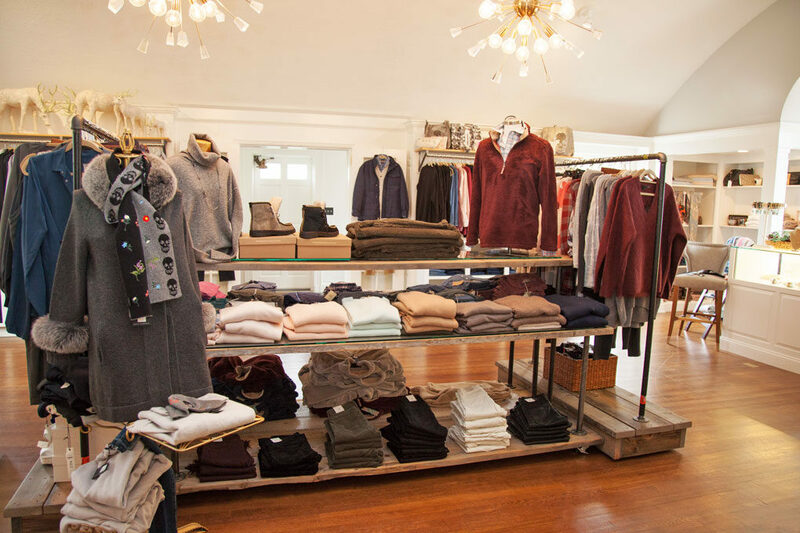 At Olley Court, you’ll find the highest quality cashmere hand-knit sweaters, beautifully fitted jackets, pants, and shawls that will be in your wardrobe for years to come! Add some gorgeous natural crystal jewelry or horn mixed with leather to complete your unique look – but be prepared to be asked repeatedly, “Where did you get that?”! Hot rn? Beautiful cashmere coats and one-of-a-kind cashmere and leather trimmed ponchos. Japanese styling in wide-leg pants and A-line dresses. Hours: Monday-Saturday 10 am -5:30 PM. Sunday 12-4 or by appointment. Extra services: They deliver and offer wardrobing services. The Olley Court staff are fashion experts with 50 years combined industry experience. 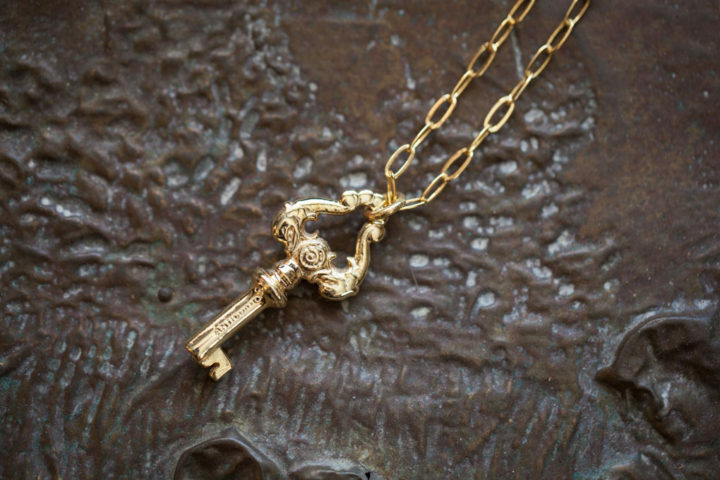 Coco Lily is a department boutique in Avon with a gorgeous collection of…everything! Women’s and men’s clothing, shoes (great shoes!) tabletop, baby and gifts, jewelry, accessories, candles…You’ll go in looking for one thing in and leave with so much more. Consider yourself warned! We love their women’s collection of casual clothing with a perfect amount of edge. They’re all about helping their customers find their favorite “go-to” piece in their wardrobe and also have some things for the professional woman as well. Hours: Monday – Friday 10:30 AM -5 PM, Saturday 10:30 AM – 4 PM. Extra services: Corporate gifting and styling advice!